Universal Orifice Plates | Kelley Instrument Machine, Inc.
Universal type orifice plates are designed to be used in orifice fittings. 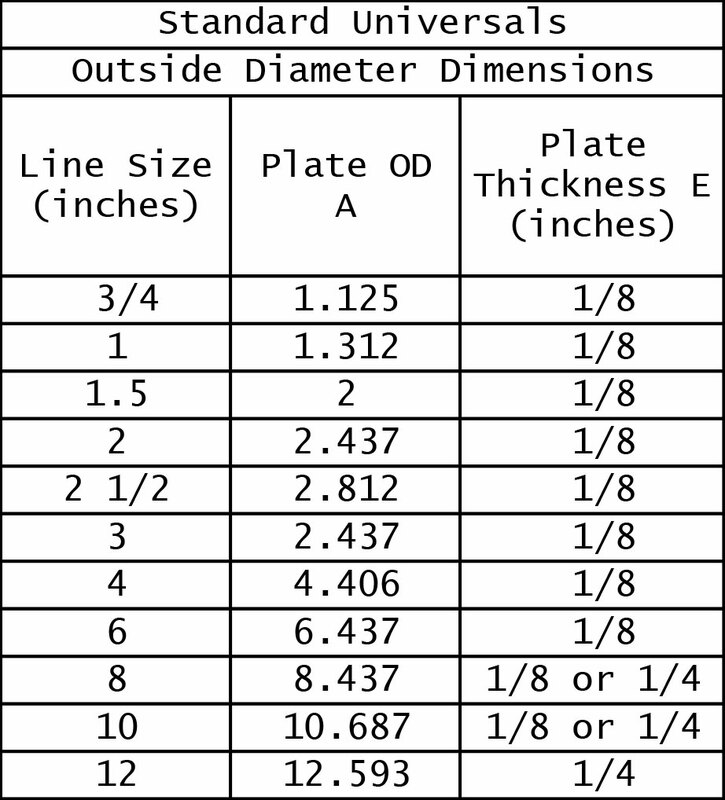 Kelley® Universal type orifice plates are available in ½” to 30” line sizes measuring 1/8” to ½” thick. All Kelley® orifice plates are manufactured using NACE certified material. Standard materials available are 304SS and 316SS, other materials are also available with a slightly longer delivery time. Universal type orifice plates are to be used with seal rings in line sizes smaller than 10”. Kelley Instrument Machine, Inc. does have Kelley® seal rings in stock in Nitrile (NBR), Hydrogenated Nitrile (HNBR) and PTFE. Kelley® Orifice Plates will fit all manufacturers’ meters fabricated to AGA Report #3, A.P.I 14.3, G.P.A. and A.S.M.E. specifications.